We are moving the blog from Blogger to Squarespace this weekend. This is my first time doing that, so I'm not sure if your RSS feeds will change or stay the same. Just keep in mind that if you start to not hear from us anymore, then visit the blog to pull a fresh RSS feed. Thank you for your patience as we make this move, which makes it easier for us to edit, publish images, and bring you more information! I love Blogger, but the code has gotten too thick and clunky. Plus, Squarespace offers some built-in, drag-n-drop, easy design tricks that made it very easy to fall in love with. Over and Out for a bit as we tinker under the hood! It came! 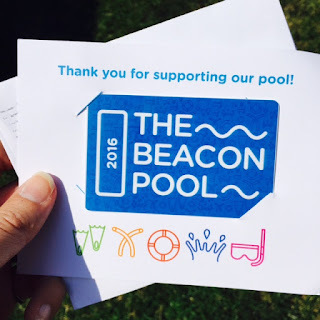 The Season Pass to the Beacon Pool. One doesn't need a pass, but they sure are handy when dashing to the pool without thinking of day pass dollars to scrounge up. Snacks in bag, RestoPresto.com go-anywhere ground-cover in bag, now all I need is a SimpleSarong.com buttonable towel (small business friends from my Tin Shingle world) and I'm all set! Oh, and goggles for the 5th time this year. 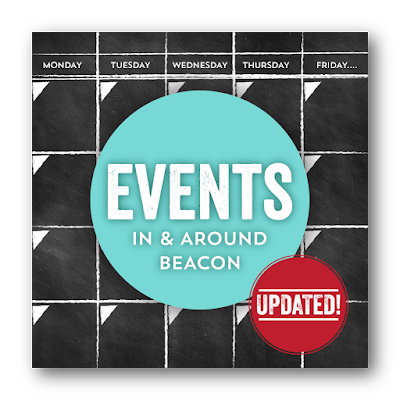 With the Holiday weekend, things are a little quiet at ALBB but we do have some updates to share this week. Here's a quick list of what we added to ALBB this week so you can plan ahead. As the weather gets warmer, there will be more and more fun things to do! We've also made it easier to follow our Shopping, Beauty, and Restaurant guide sponsors by including their social media links with their listings. 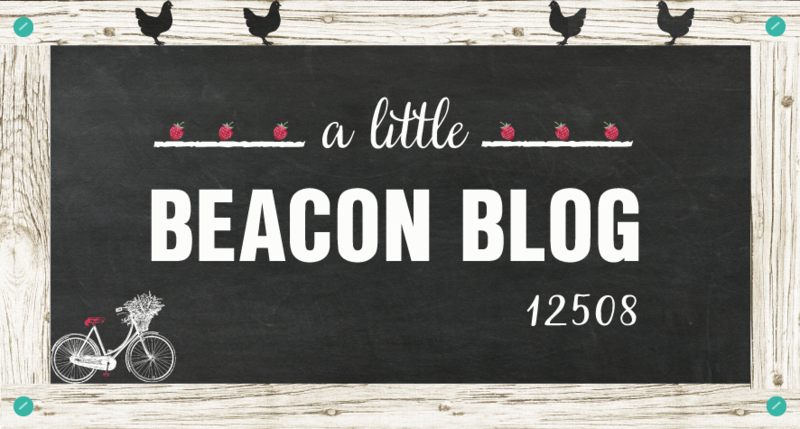 Come on Beacon, Let's Dance! : At The Howland Cultural Center, Friday July 15th. Open Mic Night: At The Howland Cultural Center, Saturday July 16th. These dates and more are in the Events Guide, organized by month. Take a look to get a big-picture view of your month ahead! Kadampa Meditation: At The Howland Cultural Center, Thursdays July 7th & 14th. 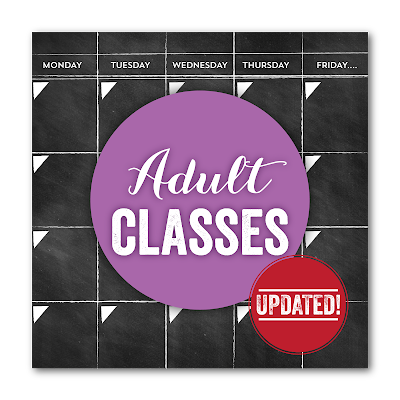 Find direct links to these items and more in our Adult Classes Guide. 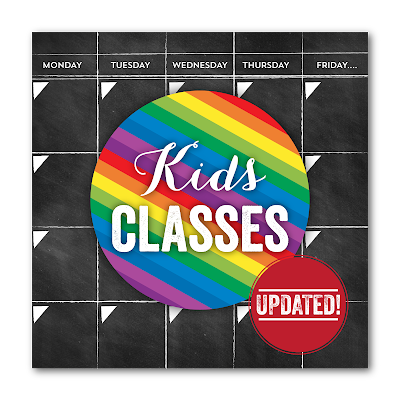 Do you have a class or workshop you would like us to consider adding? Let us know on Twitter, Facebook, or via email at editorial@alittlebeacon.com. Part of what has changed Beacon for the better and forever are the agricultural initiatives that spread into different interest groups from all age groups. We have highlighted the children's gardening program before from Hudson Valley Seed, and there is a new program everyone must know about for the summer: every weekday morning from 9:30am - 11am, Hudson Valley Seed staff and volunteers are hosting open gardens, and all are welcome to join in planting, weeding, watering, harvesting, reading, and crafting. These programs run from June 27- August 19, 2016. The open gardens will rotate between each elementary school in Beacon and one in Garrison. 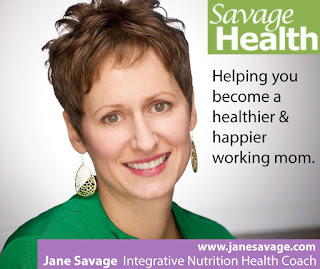 Support for this article comes from our sponsor Savage Health. Gardening tasks and kids’ activities are offered in one of the school gardens managed by Hudson Valley Seed. Participants will read books, harvest produce, and take home fresh-picked veggies and herbs! Wednesdays 3:30-5:00pm ‘Stories-n-Snacks’ in the shade of a beautiful tree beside the South Avenue school garden. All ages are invited to come hear a garden-related story book while snacking on fresh veggies from the garden. 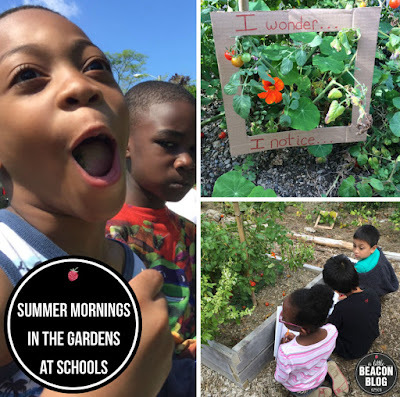 Open garden times also run in Newburgh at Horizons on Hudson Elementary School, Temple Hill Academy, the Newburgh Boys and Girls Club and the Newburgh Armory Unity Center. Visit www.hudsonvalleyseed.org for those times and locations. If you are doing Summer Camps (see our guide for great camp ideas in the area), and you are not going weekly but are selecting days, Hudson Valley Seed's program is a great supplement! Participation in this program is free, but donations area always accepted online. 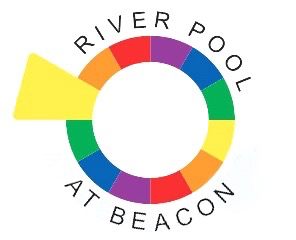 The Beacon Pool and the River Pool Open in Beacon! Grab Your Swimsuit! Summer is here and it is just the right time to go swimming. 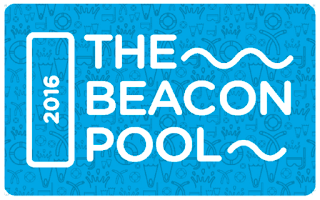 We have a couple of great options for places to swim right in Beacon, starting with The Beacon Pool opening TODAY! 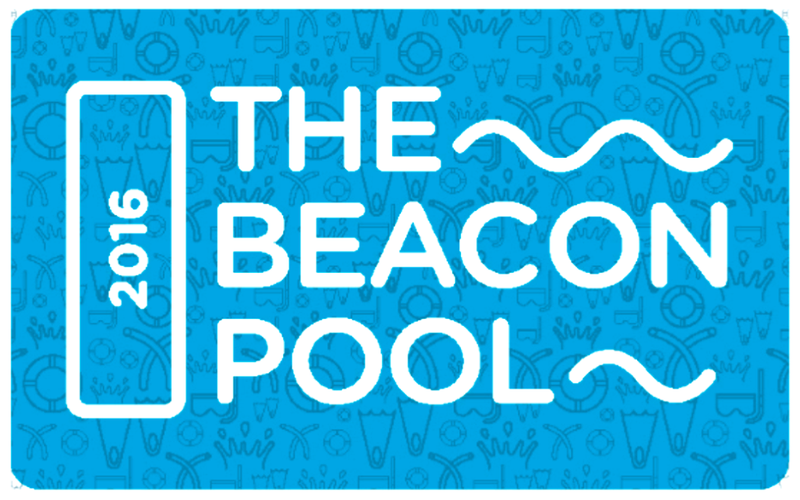 Be sure to sign up to the Beacon Pool's Facebook Group for weather closures, Lost and Found postings, and group picnic opportunities. 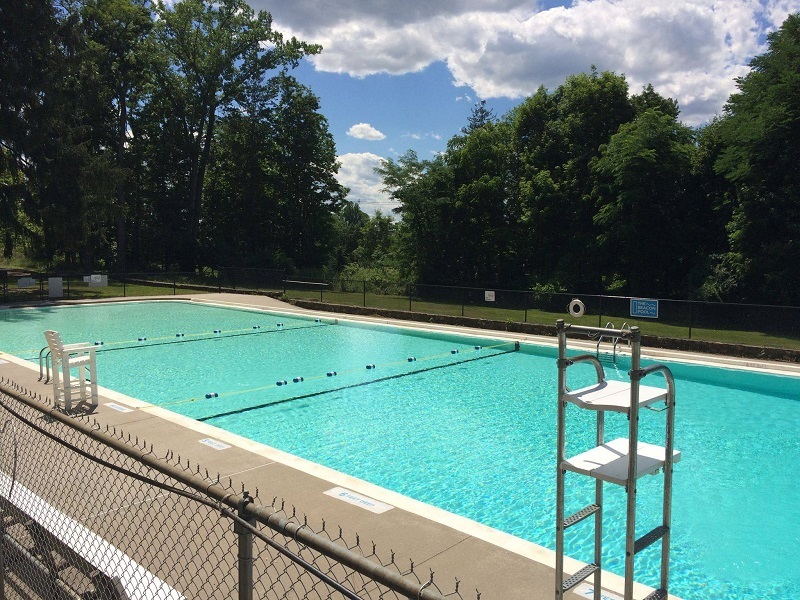 The Beacon Pool reopened last Summer after years of sitting idle, and its first season was a big hit. Once the city announced the pool was reopening for 2016, people anxiously waited for opening day to arrive and bought season passes early. Season passes are still available and you can also purchase day passes at the pool for you and your family. Day passes will be $3 for kids and seniors, $4 for adults. The River Pool at Beacon will be returning in early July and will be located just off the north shore of Pete and Toshi Seager Riverfront Park. As is tradition, the pool will be open to the public and free of charge, but you can make donations at any time. This is a unique chance to say you swam in the Hudson River. The pool is circular and is really a floating net, with benches lining the brightly colored perimeter under water for you to sit on, or small children to walk on. Lifeguards will be present during pool hours which will be Tuesday to Sunday, noon to 6:00 pm (weather permitting). Speaking of swimming in the Hudson River, the 13th Annual Great Newburgh to Beacon Swim will take place on Saturday, August 6, 2016. This is good for experienced swimmers to help raise funds to keep The Beacon Pool afloat (get it??). The distance of the swim is about 1 mile from Beacon to Newburgh, which is 72 lengths of a standard 25 yard pool. Pre-registration is required as they will not be able to accommodate walk-ups the day of the swim. 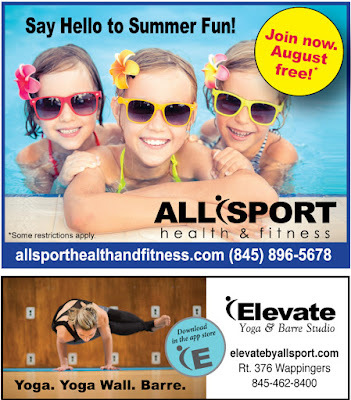 Don't forget, there's also always room for you to take a dip in Fishkill at All Sport's outdoor pool. 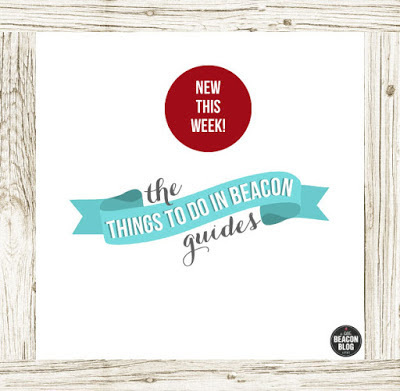 Whether's a new gallery or tattoo parlor opening, there's always something new to check out in Beacon! Here's a quick list of what we added to ALBB this week so you can plan ahead. As the weather gets warmer, there will be more and more fun things to do! We've also made it easier to follow our Shopping, Beauty, and Restaurant guide sponsors by including their social media links with their listings. beBhakti Yoga Grand Open: coming in September! For Goodness Bake: the sweet fundraiser we all love will take place September 24th. The Vault in-house DJ will be spinning dance music Friday and Saturday night at BAJA328. Barb's Butchery specials are updated every week. Every day, you can find her special burger topped with sautéed mushrooms, caramelized onions and swiss cheese on a brioche bun. You can always check our Restaurant Guide for the latest openings and promotions! Jeffrey Terreson is classified as a fine artist. One look at the deeply sourced lighting in his horse paintings in his Equus collection, and you know you are standing in the light of a master painter. Further inspection of the paint reveals layers and layers of textures of not just paint, but maybe sand, wax or other mediums that Terreson experiments with, which he then carves into to reveal tiers of visions applied earlier to the canvas to create the impressionistic effect. This painting you need to experience in person. 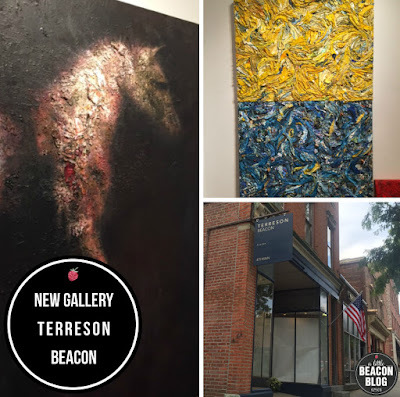 Jeffrey Terreson's Beacon gallery is at 475 Main St.
Terreson was a born artist, his talents being revealed in kindergarten, and rewarded at the collegiate level with a four-year Merit Scholarship to Columbus College of Art and Design. In his earlier years twenty years ago, national magazines such as Time and Newsweek published his fine art. Private collectors, including Ralph Lauren and Joseph Abboud, purchased or commissioned his paintings, encouraging him to challenge himself to stretch the ways he translates what he sees onto canvas. “You don’t need a brush to be a fine artist,” Terreson says. “Painting can be done in so many exciting ways of creating; why limit it to a brush?" Terreson can be seen using a blowtorch to further melt the painting, or carve into it with other tools. Terreson uses oil paint as a base of much of his work, and like other artists we have covered, is known for mixing other textures into the oil foundation. Terreson is new in Beacon, but established in the professional illustration world, in Westchester and entering the gallery world in New York and the Hamptons. In the past two years (2014 and 2015), seven of nine of Terreson's museum entries were accepted. Juried by Eva Respini, a curator of MoMA, Terreson’s "Driven" was included in the Katonah Museum of Art as part of their "Line to Cone" exhibition. In addition, six of his entries were accepted into the Hammond Museum curated by David McFadden, Chief Curator and Vice President for Programs and Collections at the Museum of Arts and Design in New York City. In December 2015, Jeffrey was asked to donate to the collection of the New Britain Museum of American Art in New Britain, Connecticut. Like all artists who work for hire, it can take a while before the work of passion takes the lead. After years of experimentation, Terreson is devoting his career to showing his work, in addition to making commissioned work. One of Terreson's mottos leads the way of his work: "If you don’t take a chance, you never move forward." What would you make of these colors, and the details up close? Come in to the gallery to see for yourself. Mixed media in Terreson's paintings. Please welcome Jeffrey Terreson tonight (Thursday, June 23rd, 2016) at his opening at 475 Main Street from 6 to 9pm. His new home in Beacon is the former Back Room Gallery, where he has been working for weeks to set up this show. Be sure to notice his new shingle, and newly painted storefront! We caught him last night as power drills and ladders were scattered in various parts of the room, paintings still being hung and leveled on the walls. In the hours leading up to his opening night, Terreson is moving his studio from Westchester to Beacon, where he will be painting in the back of the gallery. His works average 8-10 feet tall, so watching him paint these oversize canvases is a sight in and of itself. Because I love behind-the-scenes shots, and because I love power drills, here are a few photos of the setup on the eve of the Thursday, June 23rd opening. Hope to see you tonight at the opening! And every day after that, peeking into the windows or walking in to take a look around. The window paper is down... Come on in! This ladder has since come down, and the horse paintings from Terreson's "Equus" collection have gone up. behind it, where several paintings from Terreson's collections hang. Also see our previous article that went deep into the back rooms of this gallery, showing you the bones of this building that you've not seen before. 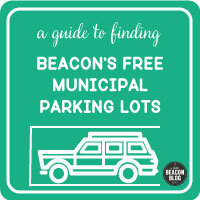 Thank you for supporting businesses in A Little Beacon Blog's Community Partner Sponsors who help make this publication possible! Please contact us if interested in getting involved as a Community Partner Sponsor.